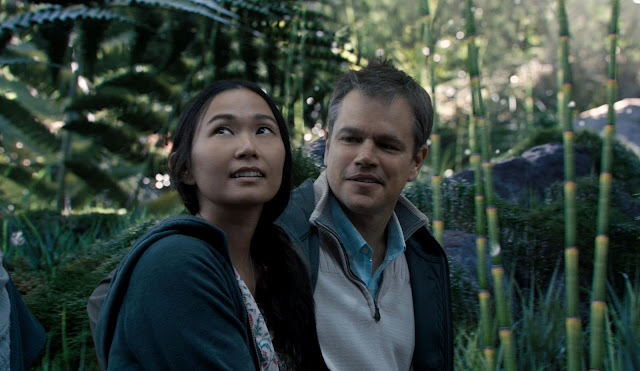 If her lucky streak continues, Big Little Lies actress Hong Chau is on the cusp of being only the sixth Asian actress ever to be nominated for an Oscar. 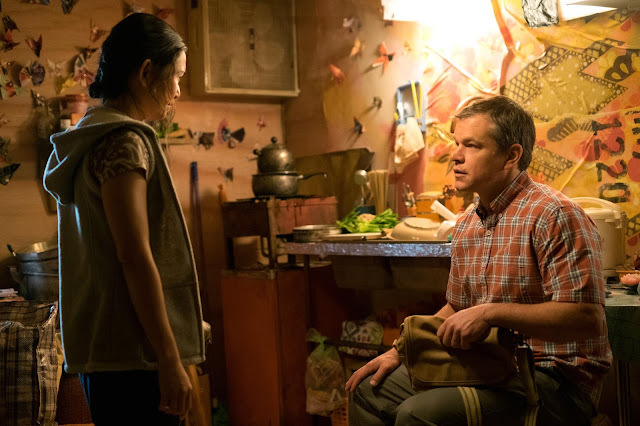 And this well-deserved recognition will be for her portrayal of Ngoc Lam, a Vietnamese immigrant who finds herself in a new world against her wishes, in Paramount Pictures' dramedy, Downsizing. 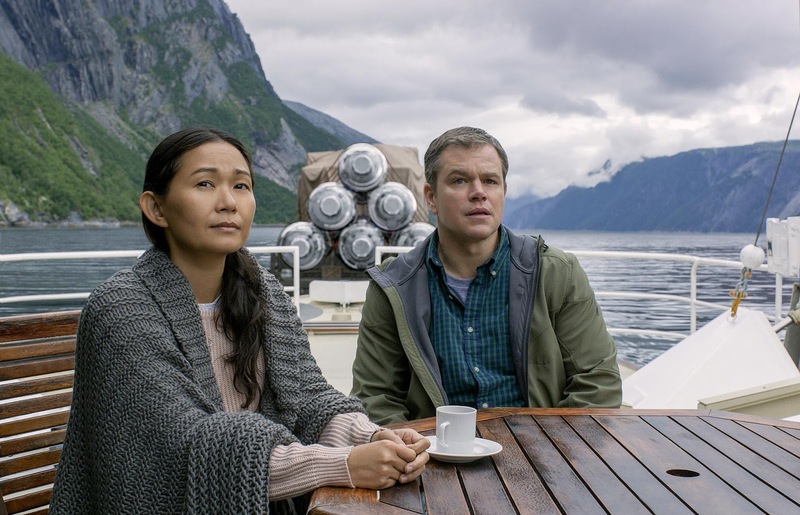 To be shown exclusively at Ayala Malls Cinemas (Trinoma, Greenbelt 1) starting January 24, Downsizing imagines what might happen if, as a solution to over-population, Norwegian scientists discover how to shrink humans to five inches tall and propose a 200-year global transition from big to small. Chau's character, Ngoc Lan Tran, is a Vietnamese dissident, forcibly downsized in her country and shipped along with other downsized dissidents inside a TV box across the ocean to live in the small world. She was the only one of 19 to survive, one leg partially amputated. She starts a small cleaning business and spends her off hours helping others. As the child of immigrants, Chau brought a unique clarity, sensitivity and enthusiasm to the part. “There aren’t many main protagonist roles like this for Asian actors. Usually when there are characters that have a strong accent, or come from a disadvantaged background, they're not the leads,” Chau says. “When you see characters like maids or taxi drivers or the ladies at the nail salon, they're usually background. You don’t go home with them and find out where they live and their family history, what they believe, what their interests are, if they have opinions about anything, if they have any desires. We sometimes forget that immigrants had interesting and complicated lives before they came to the U.S.
“In the film, people can’t pronounce my character’s name. Paul calls her ‘Nock Lang’ but her name actually means Jade Orchid and in Vietnamese you say your middle name first and then your first name. So, Ngoc is really her middle name and Lan is her first name. Alexander asked me a couple of days before we started the movie if I wanted to change her name. I said ‘no, nobody ever picks a difficult name like Ngoc Lan.’ They pick Mai or Lin or Kim. I wanted him to keep it because is difficult.” Like her character. Hong’s character must live through the dark side of downsizing. “We have this great ability to take anything good and make it bad…to use it against people. Punishment. 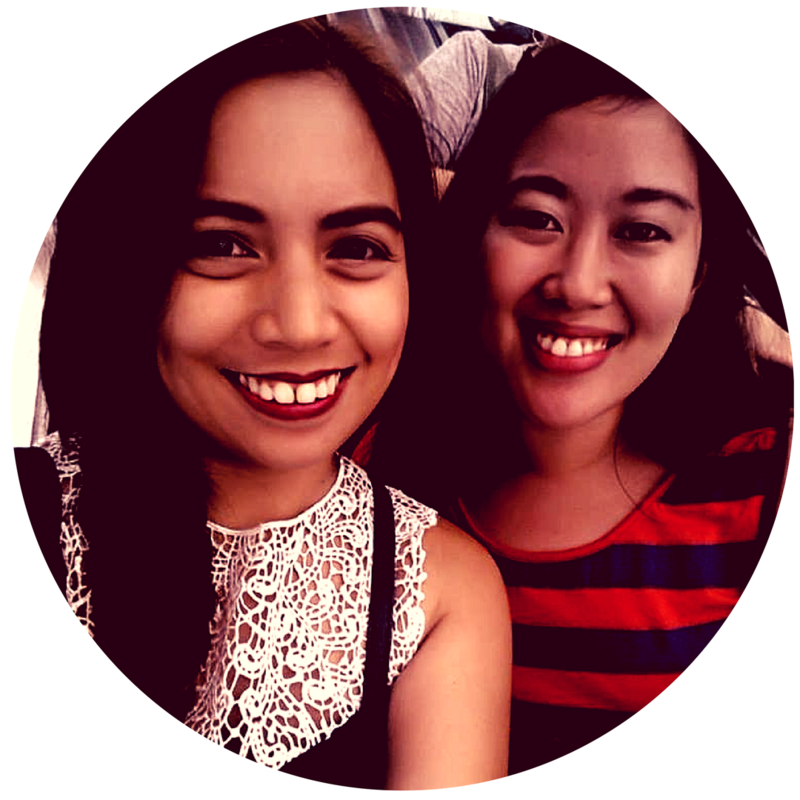 That is what happened to her – the downside of technology,” she notes.